We’ve had some great rock fishing trips in the last few months. 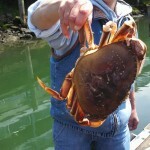 Crabbing has picked up in the last week or so. We have half day trips available all week and into this Memorial Day weekend. Our trips are 5 to 6 hours long and $75 for adults and half price for kids 12 and under. 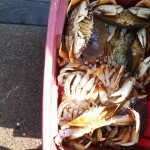 You can add crabbing to the trip for $15 extra. Morning and afternoon trips are available. Please call our office at 541-265-6800 to check availability and make reservations. 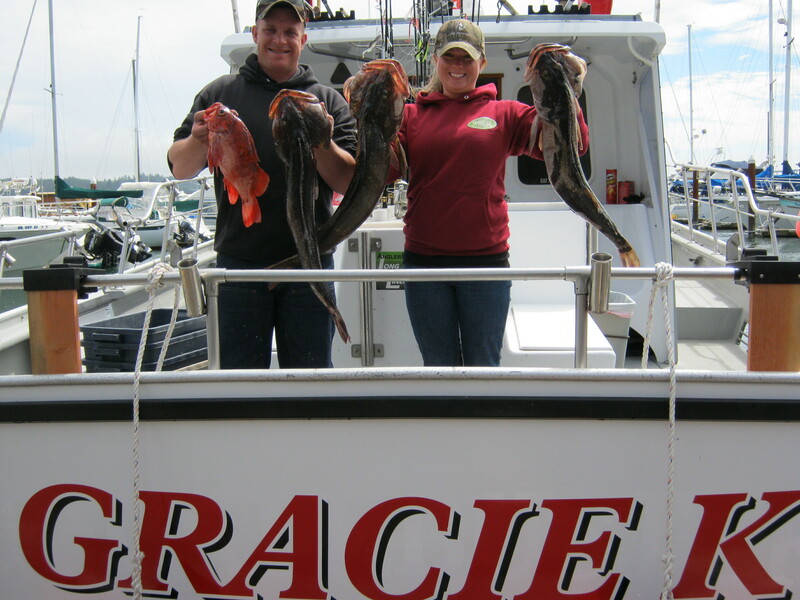 2 Responses to "Rock Fishing and Crabbing"
Do you have an opening for two people for rock fishing and crabbing on July 25 (Saturday). 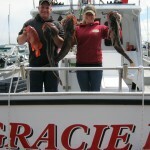 We can offer you an afternoon rock fishing trip on the 25th, but we are full in the morning.